Dumbbell. 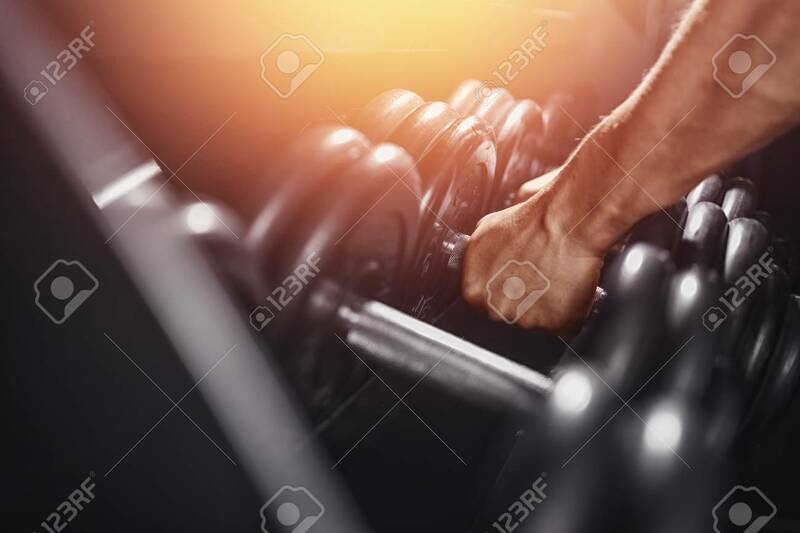 Close-up Man Grabs A Heavy Dumbbell In The Gym With.. Stock Photo, Picture And Royalty Free Image. Image 89019989. Stock Photo - Dumbbell. Close-up man grabs a heavy dumbbell in the gym with his hand. Concept lifting, fitness. Dumbbell. Close-up man grabs a heavy dumbbell in the gym with his hand. Concept lifting, fitness.